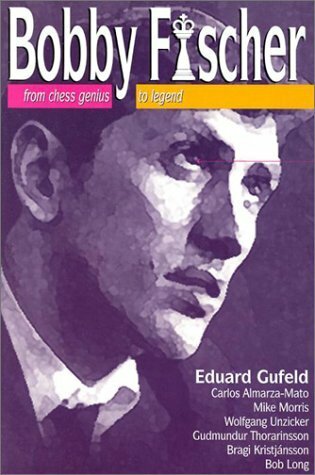 Co-authored by Eduard Gufeld, Mike Morris, Carlos Almarza-Mato, Wolfgang Unzicker. 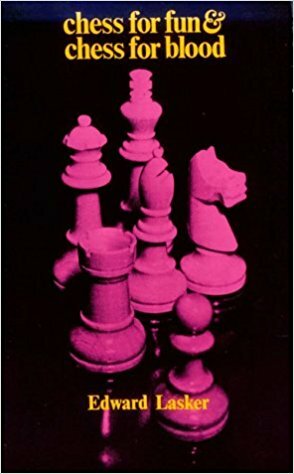 Chess myths are demolished. 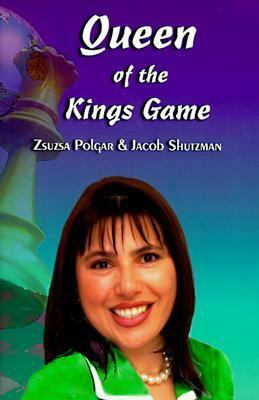 You will find out what it is like to play the kingpin of chess. 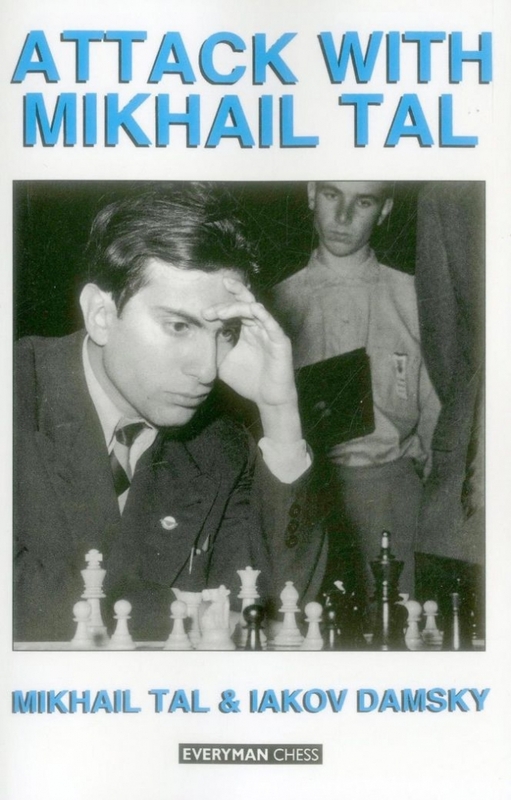 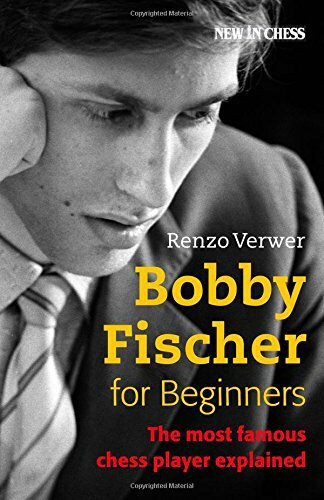 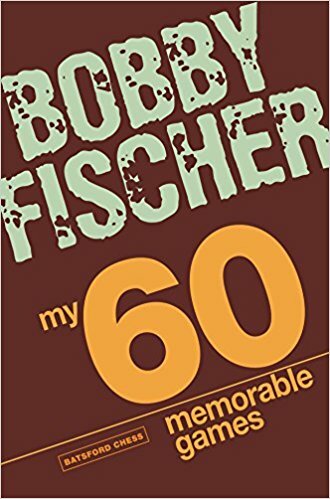 The "Troubled Genius" is essayed in new articles, new photos, and a perspective which has seldom been described as the reader discovers why Bobby Fischer still fascinates us, through thick and thin. 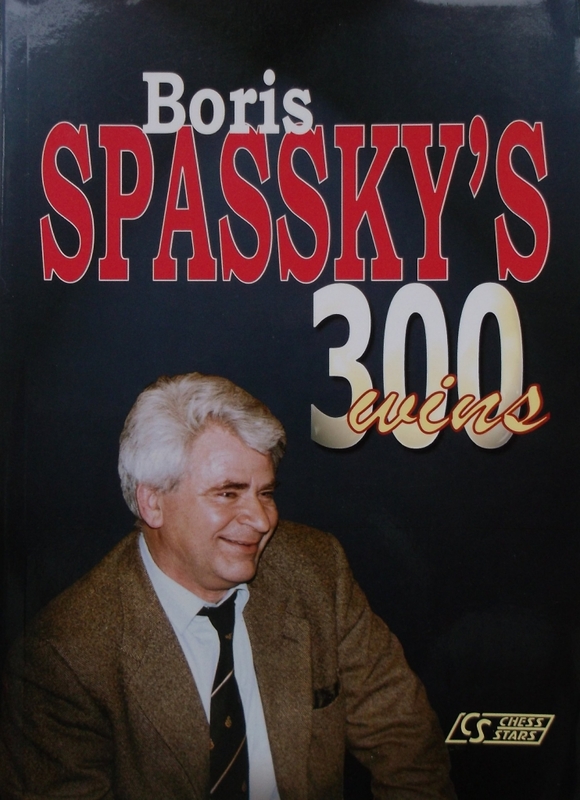 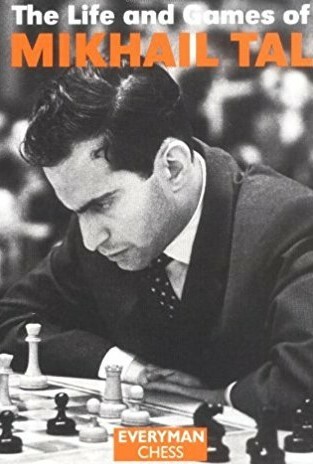 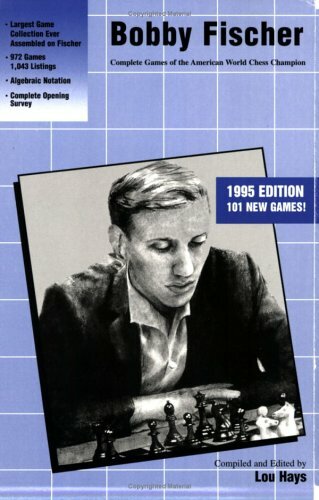 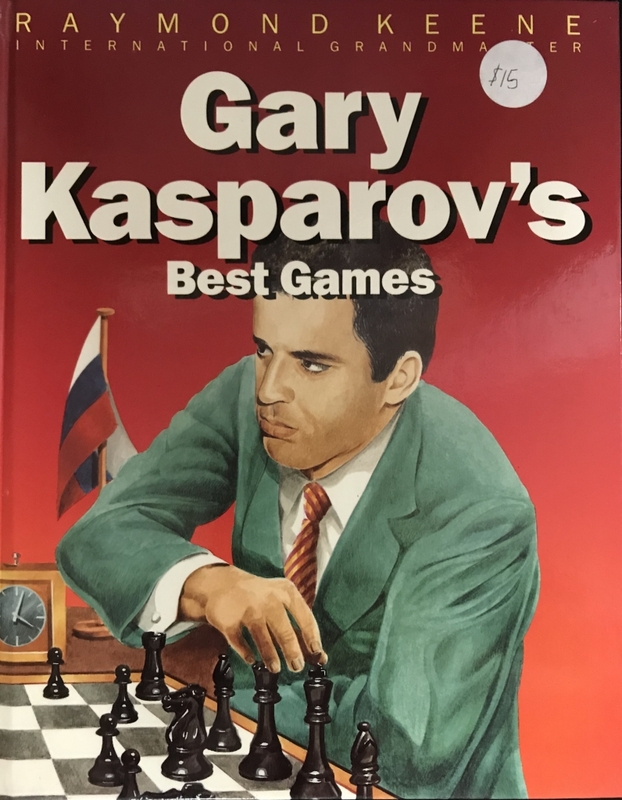 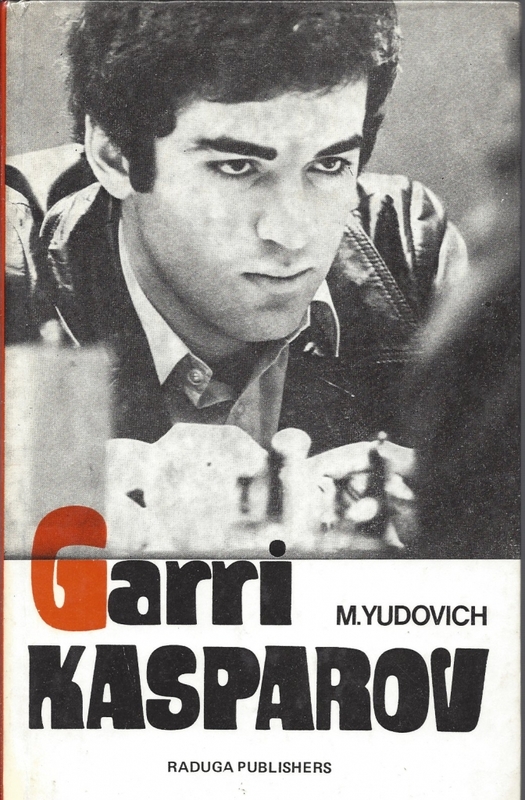 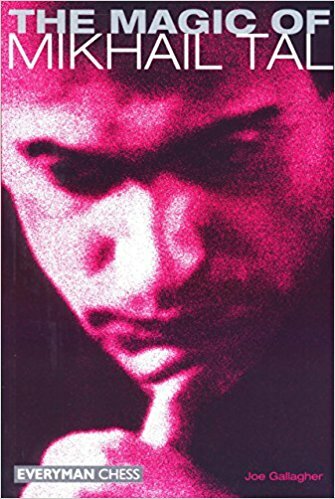 International Grandmaster Raymond Keene's book profiles Gary Kasparov, and gathers twelve of his best games, including the final game of the 1985 World Championship. 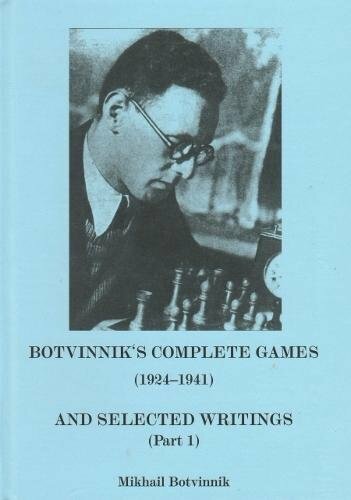 The twelve games selected have been chosen primarily for their instructive qualities, and are of great value to players of all standards. 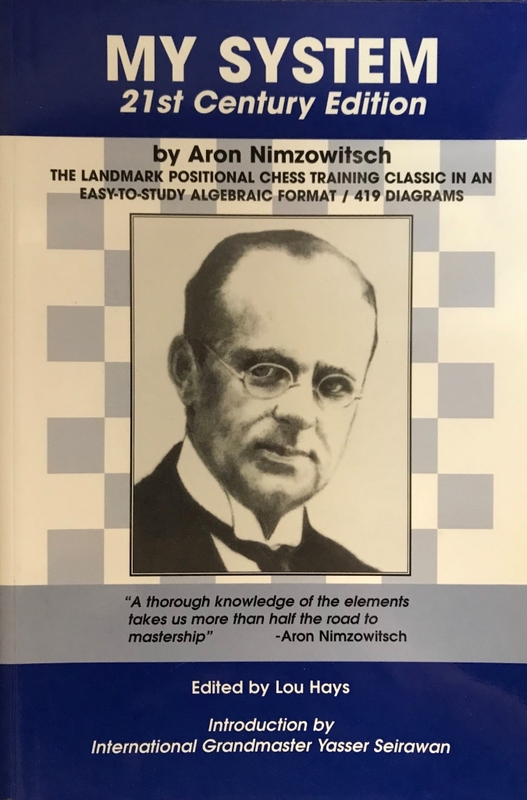 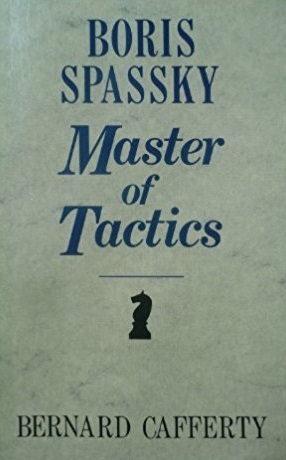 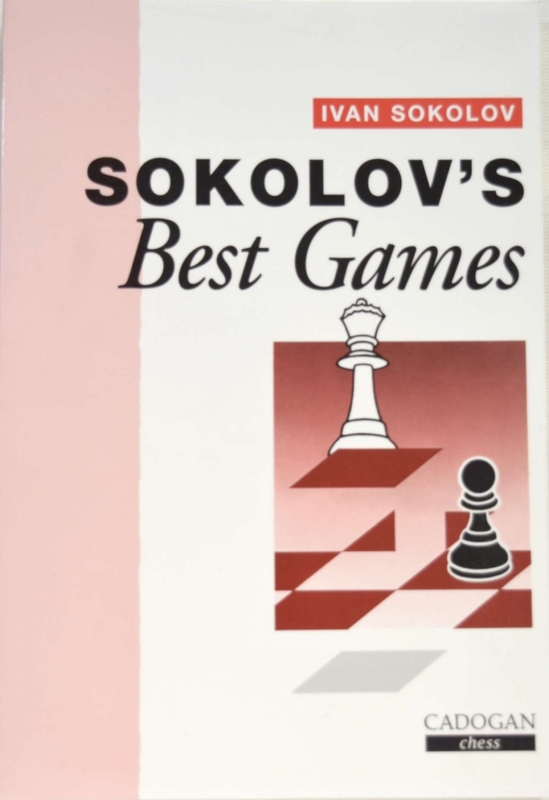 From Grandmaster to beginner, every chess player will learn as they read and re-read this classic book by Aron Nimzowitsch. 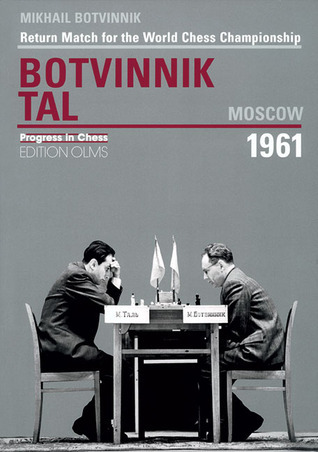 This new algebraic version of this treasure of positional chess, edited for modern times and is loaded with 419 diagrams. 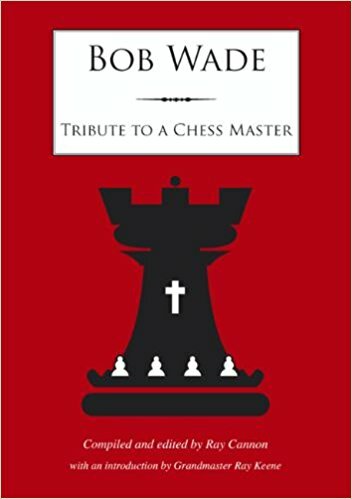 This edition makes the "classic" book easier than ever before.